'Our Fairtrade Year' can now be found in the children's section under 'Fairtrade'. Please look out for the exciting activities we have planned and join in whenever you can. 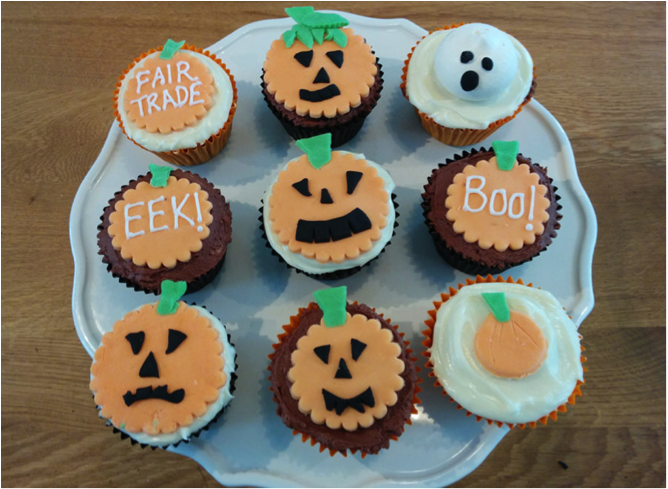 Why not get started with some delicious Fairtrade cupcakes this October?